Train the new managers for sustainable mobility and tourism? Meet the needs of an expanding sector with a new and innovative professional profile able to combine local development and sustainability? Provide entrepreneurial competencies and know how for the European market? 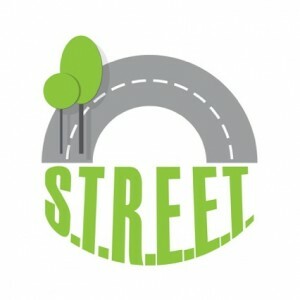 These were the challenges faced by: S.T.R.E.E.T. 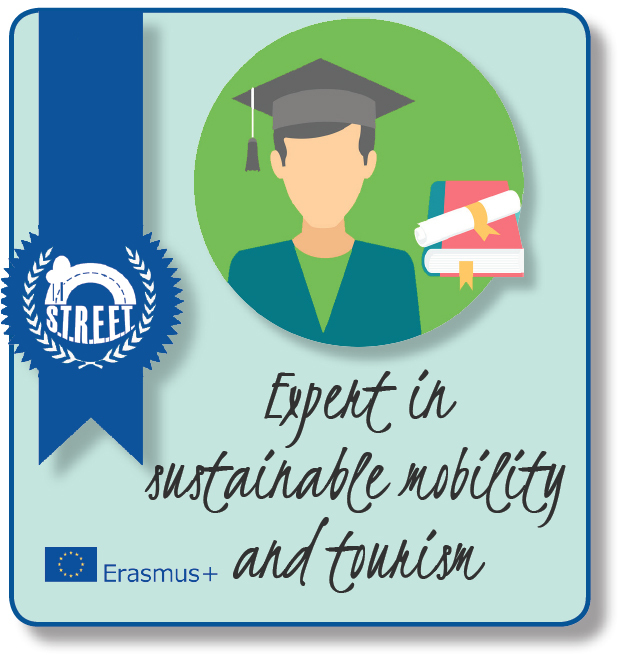 means “Sustainable Transport Education for Environment and Tourism” and the project it was co-funded by the European Union through its Erasmus+ programme. S.T.R.E.E.T. started in September 2015 and, after 36 months, ended in August 2018. The project involved a mixed partnership with organizations coming from Italy, Austria, Slovenia and the United Kingdom. The project aimed at defining a new professional profile, Expert for Sustainable Mobility and Tourism (ESMT) focused on two main fields: alternative mobility and sustainable tourism, which are opportunities for economic growth, local development and employment, also according to the new EU policies. A Basic course which, through 11 video lessons, provided a general overview on mobility management in the different national contexts starting from the legislative framework and continuing to the training for the mobility managers and their interdisciplinary competencies. The course examined the drafting of urban plans for sustainable mobility, the integrated transport systems, communication and territorial marketing strategies. Among the more than 100 students who subscribed, 46 of them completed the basic course and passed the test and, among these, 24 have been selected to participate for the Specialized course and the learning activities abroad. The team has been selected using face-to face interviews and participated to a detailed programme about managing a sustainable mobility. The Study Visits or “learning activities” were a fundamental part of the specialized course and an occasion to experiment in the field what the students learnt in the basic course. The study visits were carried out in areas with different contexts and backgrounds and with different approaches to mobility and sustainable tourisms. Each study visit (London– UK, Werfenweng– Austria, Bled– Slovenia, Torino– Italy) lasted 5 days alternating classroom and outdoor activities. 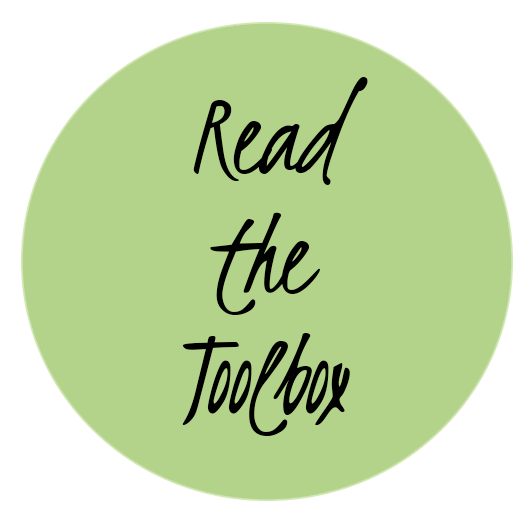 All the lessons learned in both the basic and specialized course, together with the most interesting case studies, has been gathered in a “Toolbox”, an e-book manual for the European mobility and sustainable tourism managers of the future.